Boykan's music is recorded by CRI (available through New World Records or Amazon.com), Albany Records, and Boston Music Orchestra Project (BMOP). Scores are published by Mobart Music Press, and C.F. Peters, NYC. 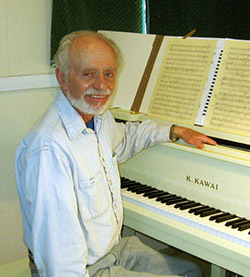 In 2004 a volume of essays entitled Silence and Slow Time: Studies in Musical Narrative was published by Scarecrow Press (Rowman and Littlefield). In 2011 a second volume of essays entitled The Power of the Moment was published by Pendragon Press.